Last year I went to my first ever Halloween party. 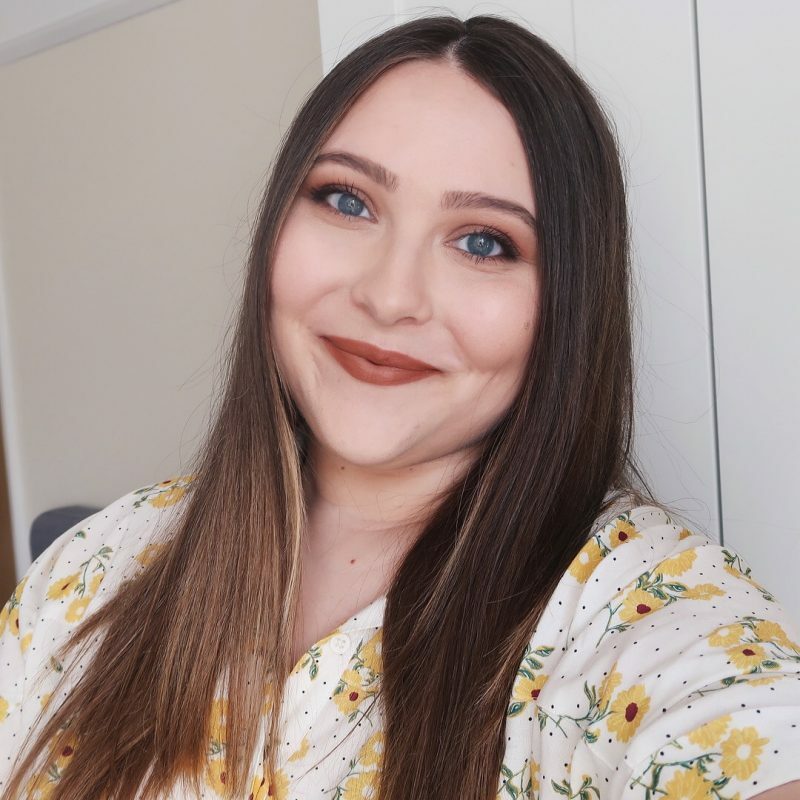 Having a background in makeup artistry, you would probably expect from me to go all out and transform myself into something crazy, but I had exactly twenty minutes to get ready, at the office, so I had to come up with something quick and easy. 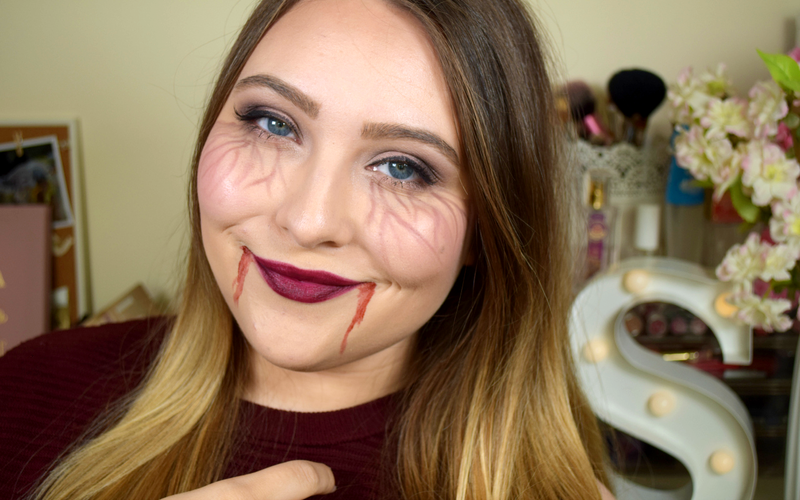 I went for the classic with a twist – a vampire look inspired by The Vampire Diaries. I ended up loving it, so today, I thought I would share it with you. If you’re a busy lady yourself, you might find it useful on October 31 or the weekend before.